It is a great pleasure to inform you that my new series "Afterbeauty” is exhibited at the Biala Gallery in Lublin. 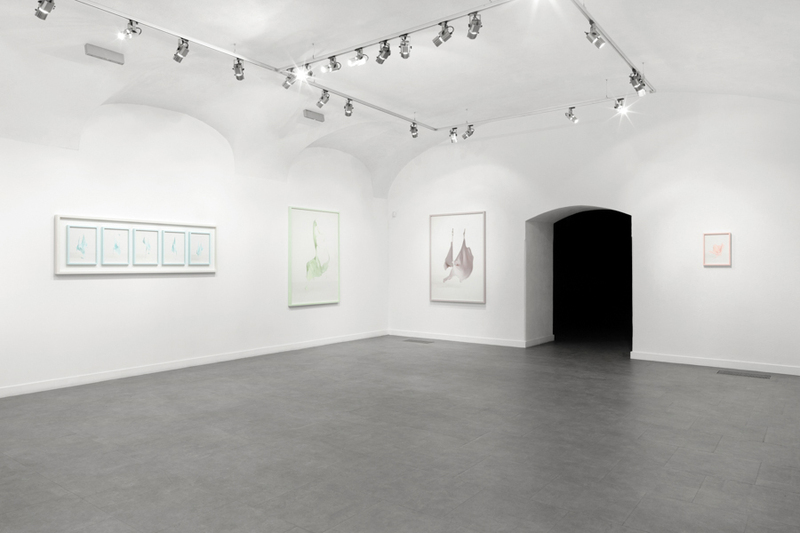 At my second solo exhibition in Poland, on more than 400 square meters, works from several series are collected, most of them are presented for the first time. 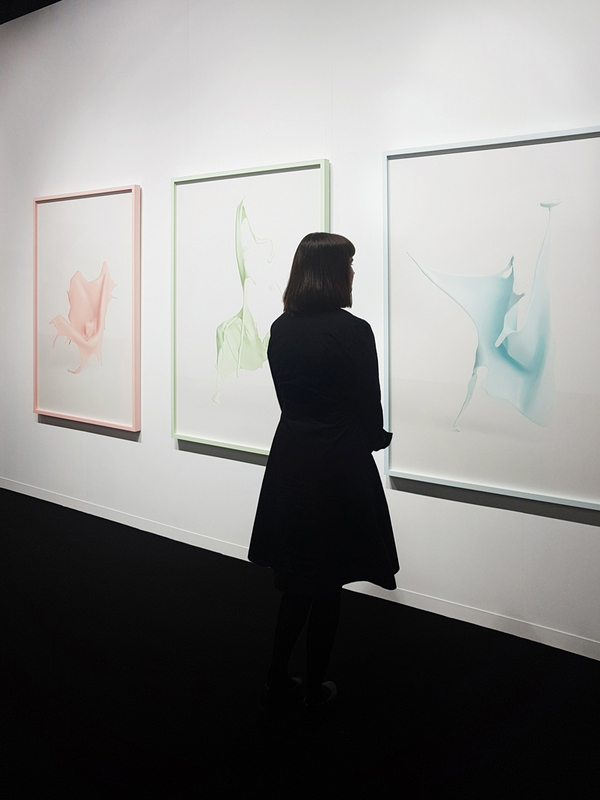 Artgenève - Premiere of new series "Afterbeauty"
I would like to invite for upcoming premiere of my new works "Afterbeauty" at the Gowen Contemporary Gallery’s stand during the Artgenève. 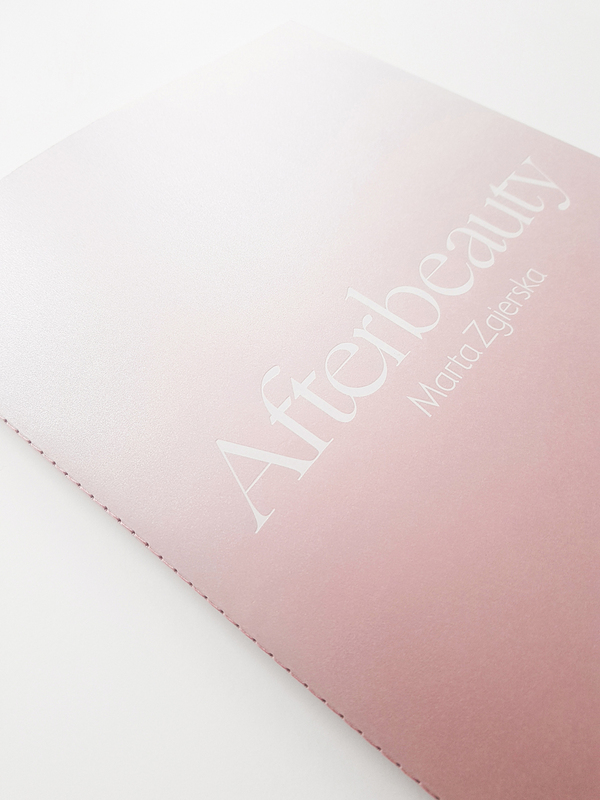 I am very happy to announce that my book "Afterbeauty" is ready! I would like to thank Biala Gallery, Anna Nawrot, Iwona Kurz and Zofia Krawiec, who supported me and helped make this book a reality. The "Afterbeauty" series has been implemented under the Grant of the Mayor of the City of Lublin. I am very happy that I am nominated for the prestigious DZ BANK Art Collection Fellowship. 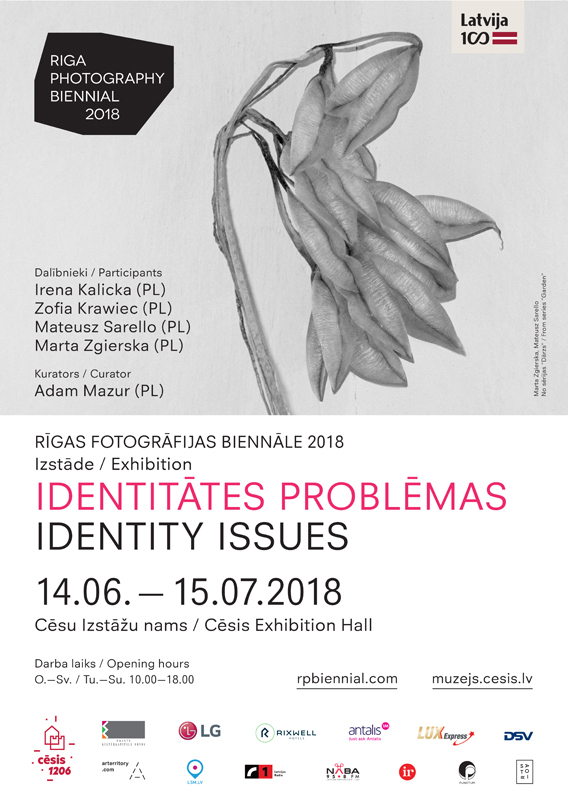 "Garden" will be presented at the Exhibition Hall of Cesis History and Art Museum as a part of exhibition "Identity Issues" during the Riga Photography Biennial. 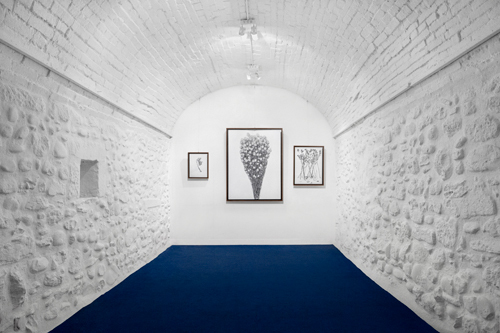 Exhibition is curated by Adam Mazur. It’s time for my first solo exhibition in my country, Poland. I would like to thank curator Adam Mazur for help and The Fort Institute of Photography for the invitation. 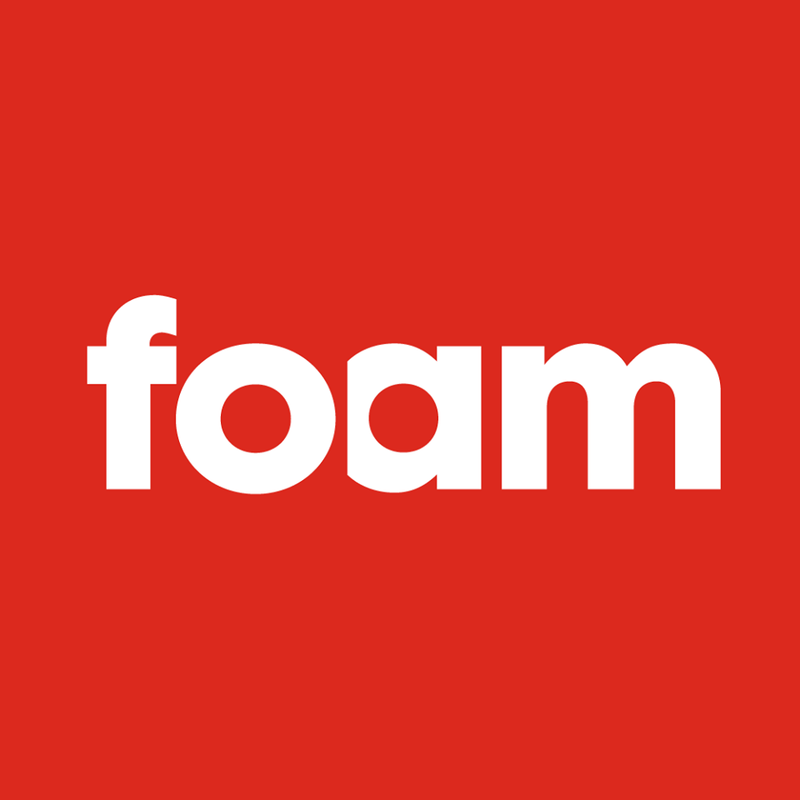 I am very happy that this year I am nominated for the prestigious Foam Paul Huf Award. I made my first work as a duo with Mateusz Sarello. 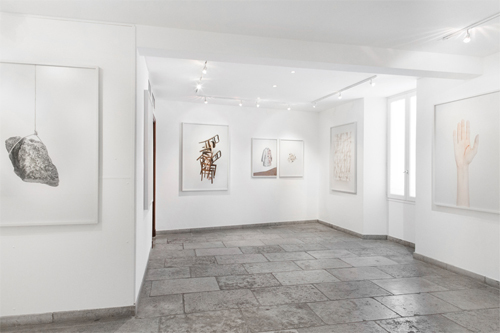 Our "Garden" is exhibited along with works by Jackson Pollock, Lee Krasner and Jean Arp at Gowen Contemporary Gallery in Geneva. 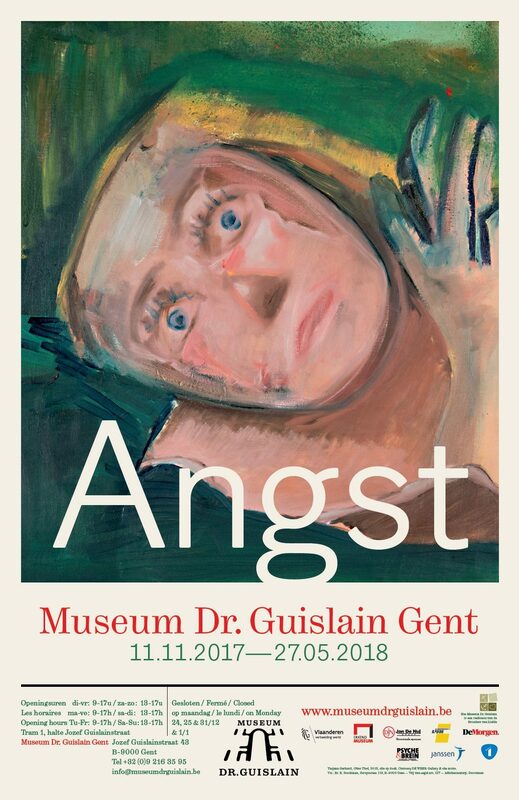 "Post" will be exhibited at the Museum Dr. Guislain in Gent as a part of exhibition "Angst". I was invited to show my works alongside such great artists like Maya Deren and Tatjana Gerhard. "Post" will be exhibited at the Galerie Intervalle in Paris. Some works will be presented for the first time! The vernissage will be also a part of the Belleville Night. 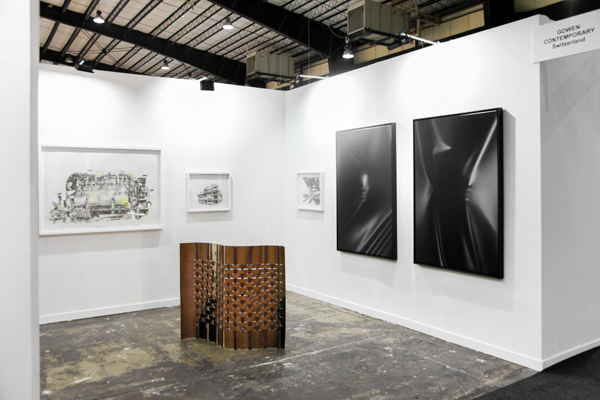 Beirut Art Fair - Premiere of new works "Drift"
I would like to invite for upcoming premiere of my new series "Drift" at the Gowen Contemporary Gallery’s booth during the Beirut Art Fair. 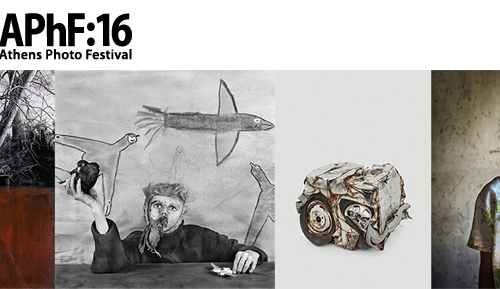 My works from the series "Post" will be presented at the Galerie Intervalle’s booth at the Unseen Amsterdam. You could find a presentation of my works in Unseen Magazine. "Post" is also exhibited for the second time this year in Finland. 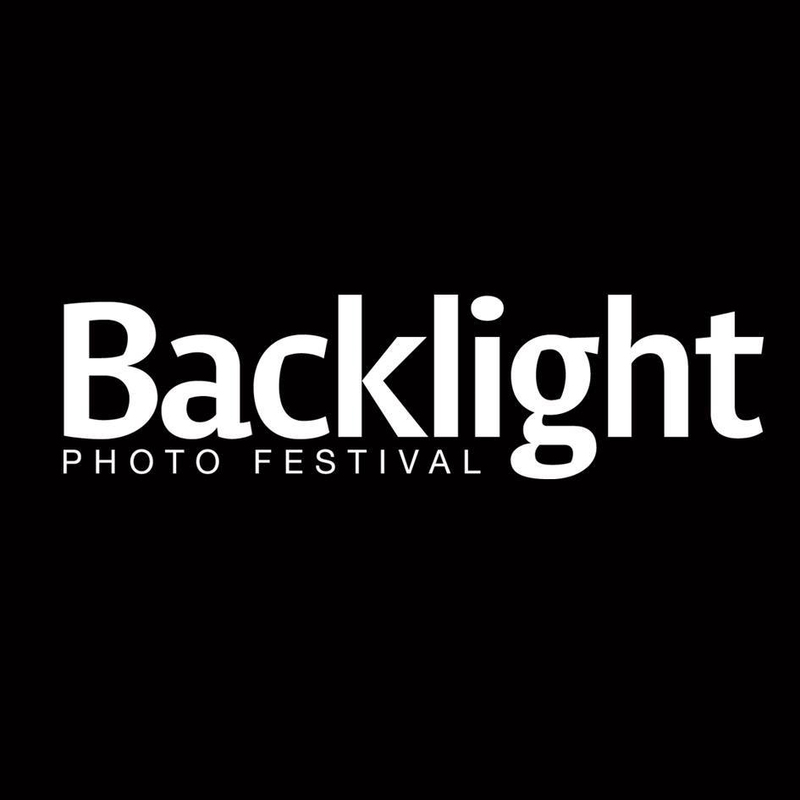 After Finnish Museum of Photography in Helsinki it’s time for Backlight Photo Festival in Tampere. 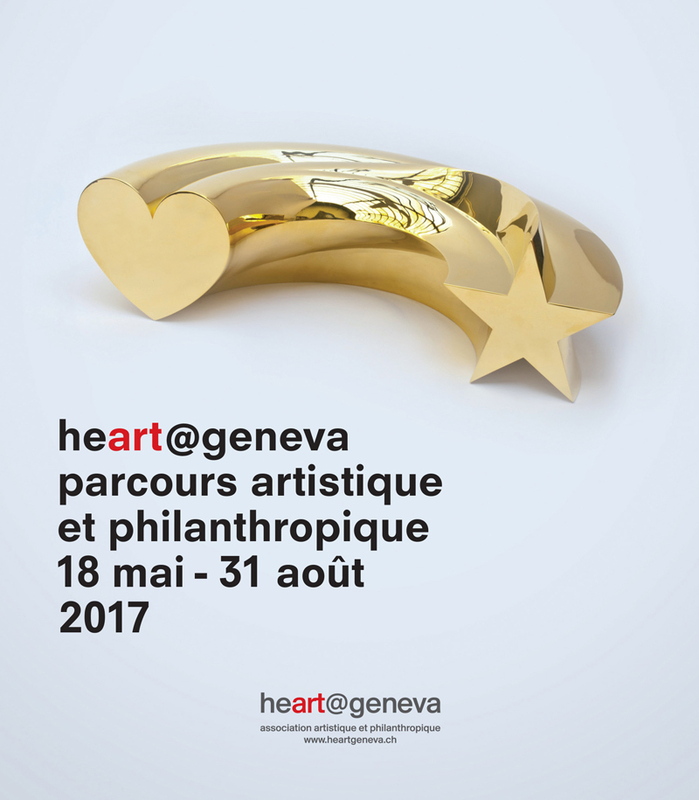 as a part of heart@geneva. 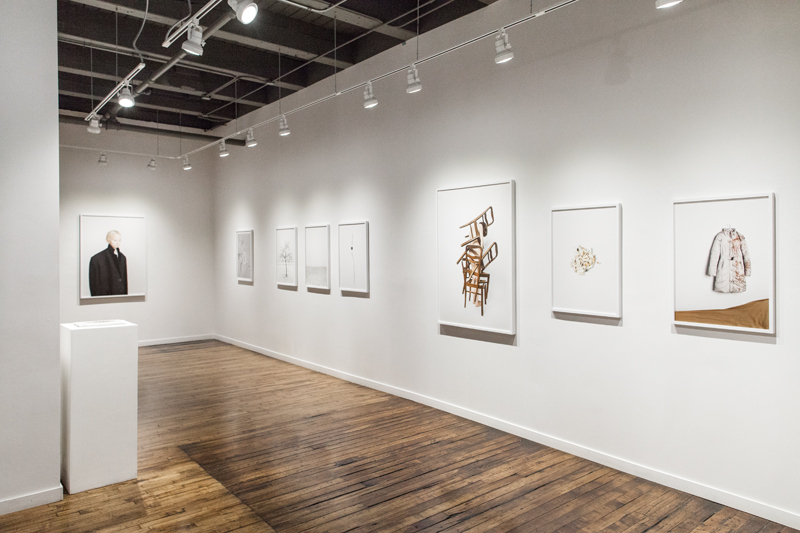 The exhibition "Post" at the Filter Space Gallery in Chicago. Great news from New York! My book "Post" won PDN Photo Annual ! 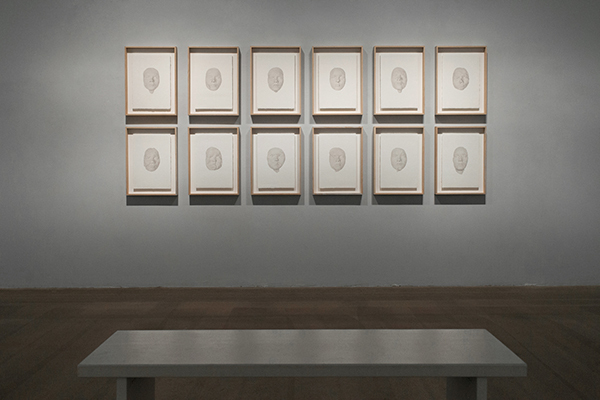 The exhibition "Post" at the Finnish Museum of Photography in Helsinki. 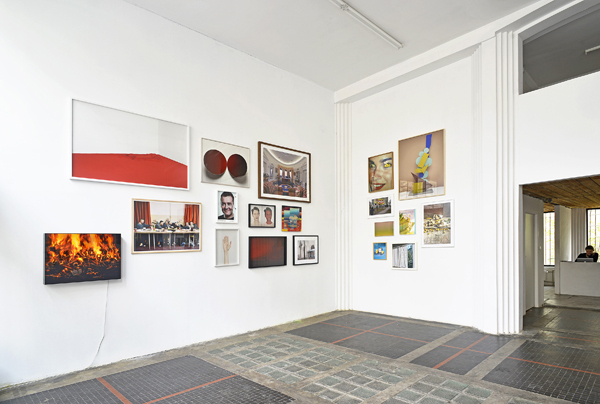 "How Photographic Images Can Function in Artist Books?" - You can find the answer for this question in the newest GUP Magazine. Erik Vroons wrote a great theoretic article based on two books: my "Post" and "The Epic Love Story of a Warrior" by Peter Puklus. 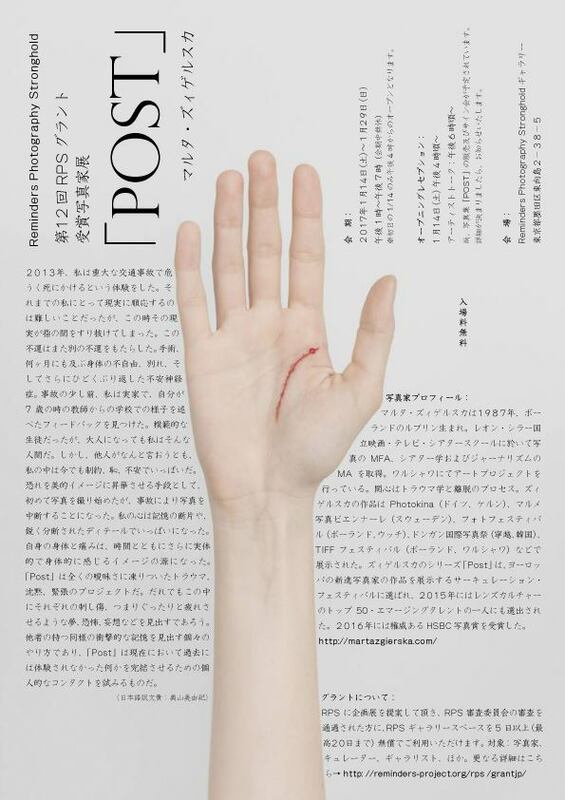 The exhibition "Post" at the Reminders Photography Stronghold in Tokyo. I am proud to announce that I am represented by Gowen Contemporary Gallery in Geneva. An interview with me on Fisheye Magazine (in French). My book "Post" has been selected as one of the Best photobooks of 2016 by Mark Power. 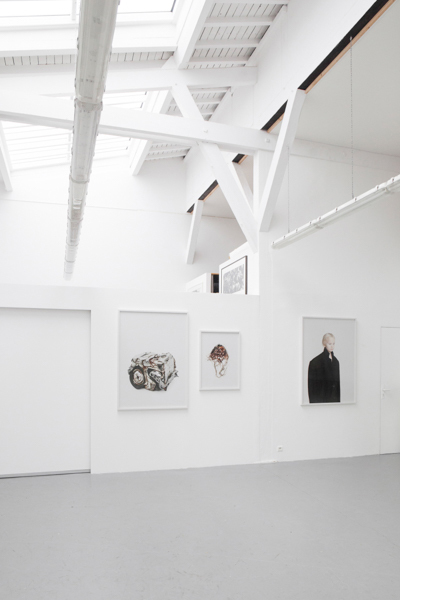 The exhibition of the Prix HSBC pour la Photographie at the L'Arsenal in Metz. This time I will present not only "Post", but also my new works. Production of the new part of my exhibition was possible thanks to support of the HSBC Foundation. An extensive interview with me on Photoworks. At the end of the interview you can find few words about upcoming exhibition of my new works in L'Arsenal in Metz, supported by HSBC Foundation. The signing session of my book "Post" during the Paris Photo will take place at 4pm on Friday, November 11th in Grand Palais at the Actes Sud stand (G2). 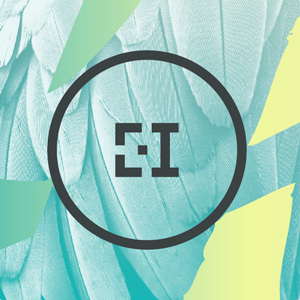 Great news from European Month of Photography in Bratislava! My book "Post" received Honorable Mention at the Best Photography Book from Central and Eastern Europe 2015 - 2016! 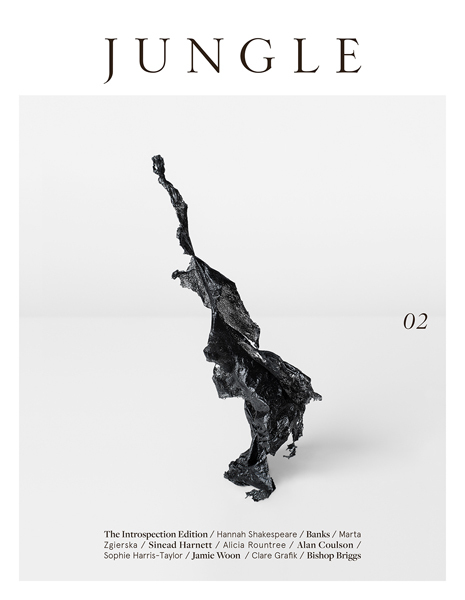 New Jungle Magazine from London with my cover made especially for this "Introspection" issue! Inside you can find extensive and profound text about my "Post". And also something special - a preview of my completely new series! 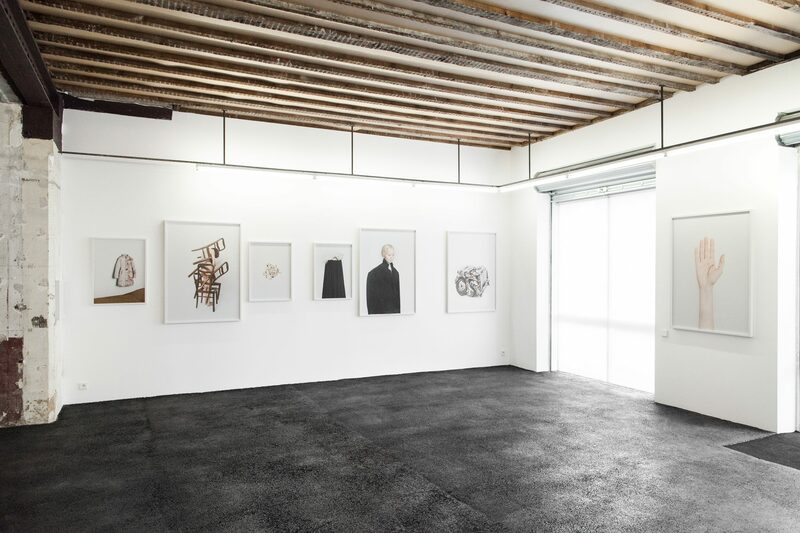 The exhibition of the Prix HSBC pour la Photographie at the Gowen Contemporary Gallery in Geneva. I am Photographer of the Month! I am Photographer of the Month! Video interview in Polish. 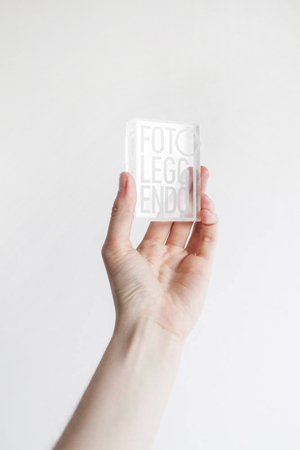 "Post" is exhibited as Discovery Award at the Encontros da Imagem International Photography Festival in Braga. I'm also a finalist of the International Photography Award Emergentes dst. 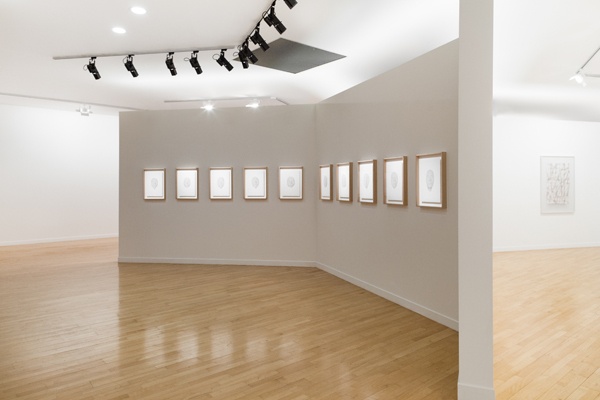 My first solo exhibition at the museum! "Post" will be exhibited next spring at the Finnish Museum of Photography in Helsinki (Suomen valokuvataiteen museo). The exhibition of the Prix HSBC pour la Photographie at the Arret sur l'Image Galerie in Bordeaux. 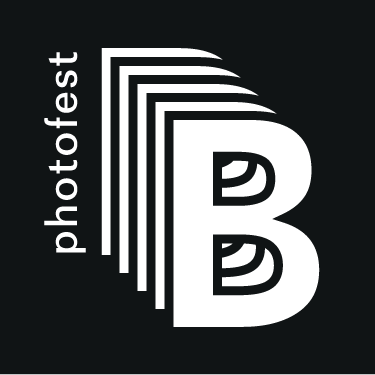 The opening of the exhibition "Post" at the Bitume Photofest in Lecce. I am very proud to announce that I have won Daylight Photo Awards 2016! 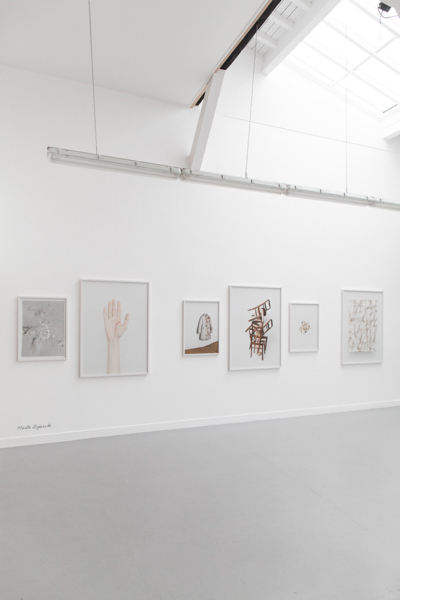 New feature on Paper Journal, Darren Campion discusses my series Post. The official launch of my book "Post" and the signing session will take place at 3pm on Wednesday, July 6th at the Actes Sud bookstore (Place Nina-Berberova, 13200 Arles). Christian Vium's "Ville Nomade" and my "Post". 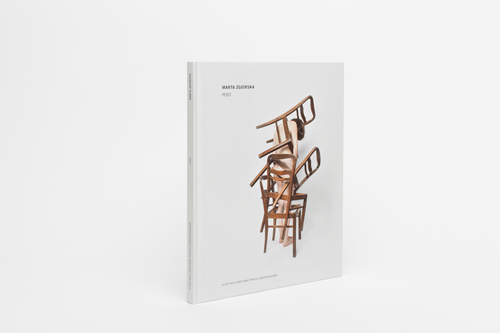 Books have been published in collaboration with Actes Sud as a part of the “Collection du Prix HSBC pour la Photographie". 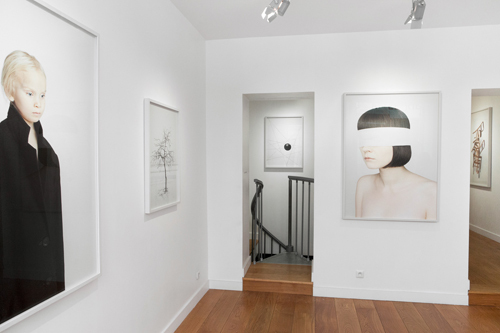 The exhibition of the Prix HSBC pour la Photographie at the at the Musée de la Photographie André Villers and the Galerie Sintitulo in Mougins. I am very happy to announce that my book "Post" is ready! 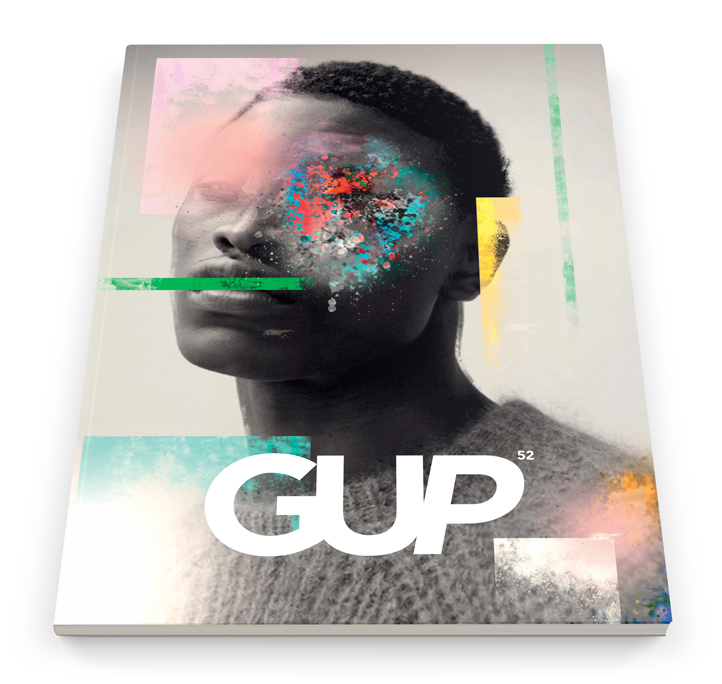 I would like to thank Diane Dufour, Christian Caujolle, Prix HSBC pour la Photographie and Actes Sud, who supported me and helped make this book a reality. My special thanks to Mateusz Sarełło and my parents, for their love and care. I won FotoLeggendo Giovanni Tabo Prize. "Post" is exhibited in the main program of the Athens Photo Festival. 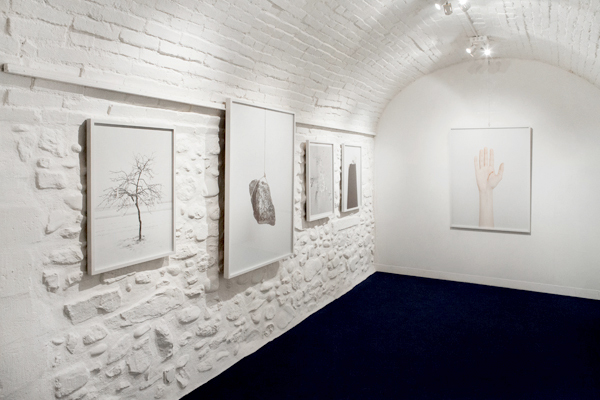 An extensive interview "Framing Fears" on GUP Magazine. "Post" is the Best Conceptual Photo Project at the Kolga Tbilisi Photo Award. 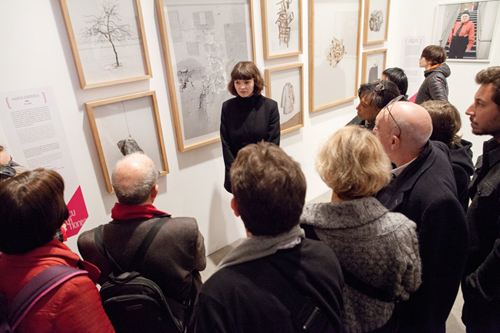 The opening of the exhibition of the Prix HSBC pour la Photographie at the Galerie Esther Woerdehoff in Paris. "Post" is one of the Fotografia Magazine's Five Most Seen Posts of April and one of the most evocative photo stories of the month on Dazed and Confused Magazine. An interview about "Post" on Fotografia Magazine. An interview with me on Fotopolis (in Polish). One work from "Post" as a part of the Salon of New Photography exhibition at the Raster Gallery in Warsaw, Poland. "Post" is one of 10 finalist projects of the Celeste Network Visible White Photo Prize in Florence. "Post" was published in the BLOW Photo "Self Portrait" issue. Vernissage of the Festival Circulations. My "Post" will be shown at the Festival Circulations in Paris from March 26th until June 26th. I received Reminders Photography Stronghold Grant. Thanks this grant my "Post" will be exhibited in Tokyo next year. An extensive interview with me about my win in Prix HSBC pour la Photographie on the L'Oeil de la Photographie. 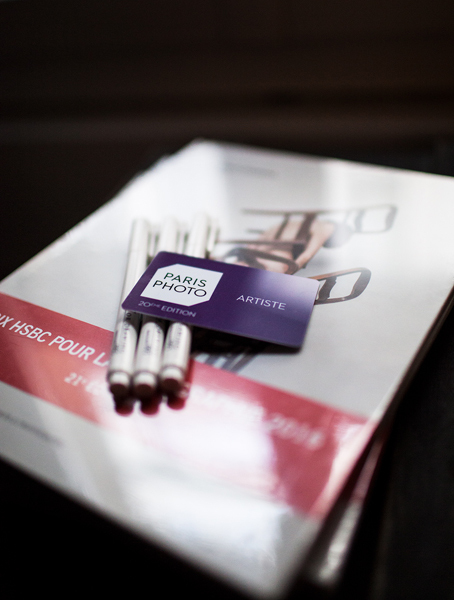 I won one of the most prestigious photography awards - Prix HSBC pour la Photographie. I was nominated for the award by the Diane Dufour (director of LE BAL). So it will be very busy year - 6 exhibitions in France (among others at the Galerie Esther Woerdehoff in Paris) and of course my first monograph created in cooperation with Christian Caujolle, published by Actes Sud from Arles. In 2013, Marta Zgierska survived a serious car accident and several months of intense hardship (surgical procedures, physiotherapy, depression, etc.). This traumatic event completely redefined her photographic work and gave rise to “Post”. By attempting to embody her trauma through photography, Marta Zgierska uses an autobiographical approach. She distances herself symbolically from her fears and anxieties and fixes them in a pure form, producing fragile pictures that hang on by a thread. 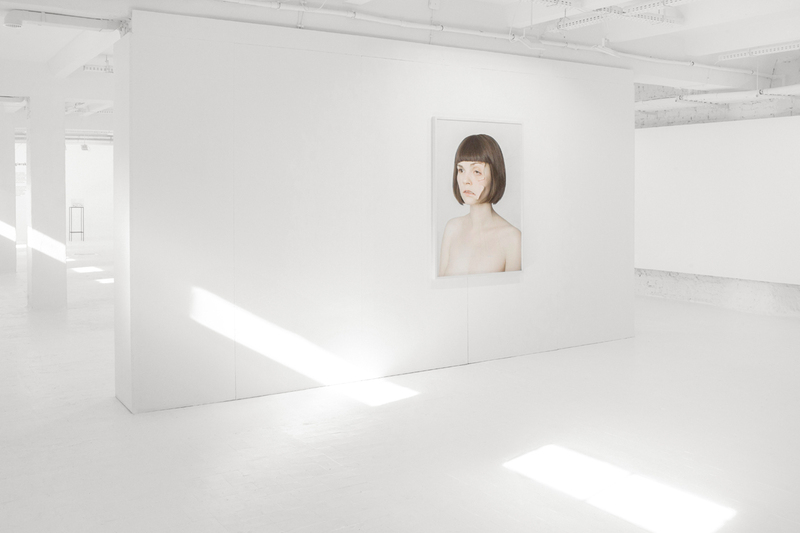 Each photograph metaphorically evokes a part of her own story, the elliptical suggestion with clinical aesthetics. Glacial, almost silent images, that form the conundrum of a conversation reduced to the bare essentials, the visual articulation of the minimal language of survival.